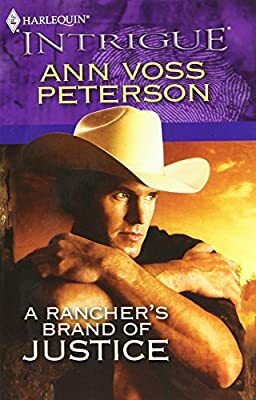 Author: Peterson, Ann Voss Set In . . . There was no way some city girl—not even a knockout blonde—was going to tell him what to do. Nick had finally been reunited with his son, and he was not about to bring the boy back to the city where he'd witnessed a murder. Investigator Melissa Anderson was just doing her job. But the rough-and-tumble cowboy wasn't making it easy…and neither was the attraction building between them. Nick and his son needed police protection, so getting attached was out of the question.